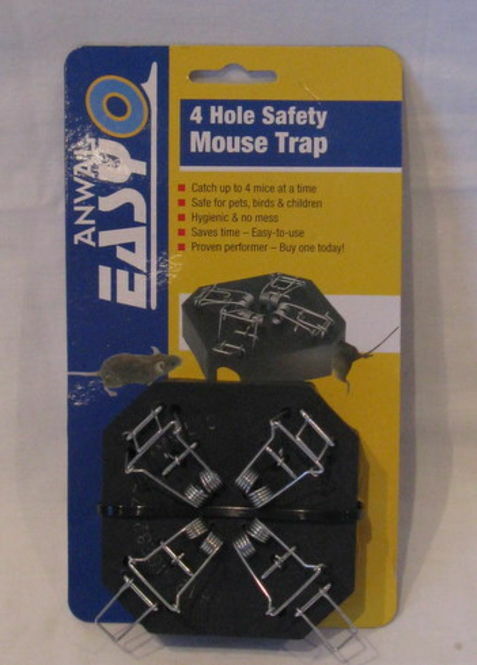 * The 4-way choker mouse trap, the most successful multi catch trap on the market. Easy to use and dispose of catch. * High quality galvanised steel mouse and rat traps in the traditional style. * Lightweight and easy to use wooden traps in the traditional style.